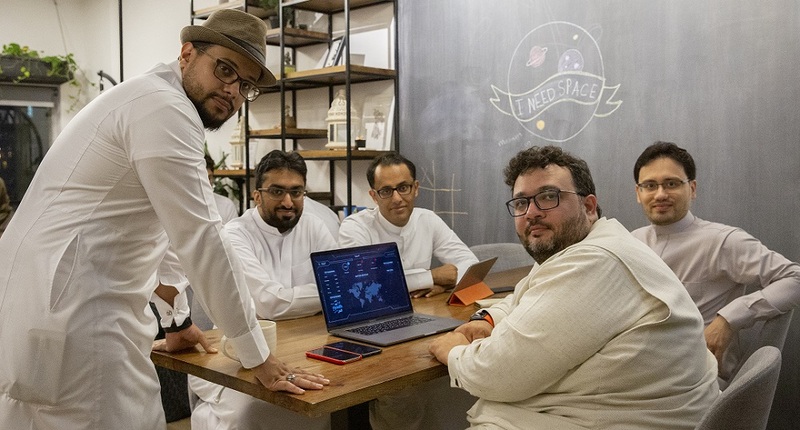 Co-founder Hatim Kameli in conversation with MENAbytes said that the company has been focusing on Saudi market until now but with this latest investment they want to expand and dominate the entire GCC. The investment will be used for product development, marketing, and expansion of their team, he added. Last year, a similar Dubai-based platform Crowd Analyzer had also raised almost the same amount of money in their Series A.